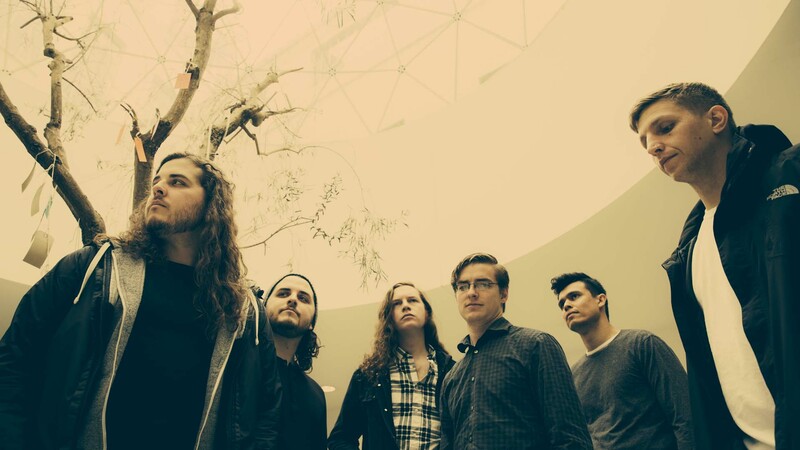 As longtime fans of The Contortionist can attest, you never know what the Indianapolis natives are capable of when it comes to releasing new music. A far cry from their 2010 debut album, their latest LP, Clairvoyant, is an avant-garde gem that transcends genres and finds the six-piece at their most experimental yet. Dying to hear some of their nine new songs in the flesh? You're in luck, as the guys will be joining Between The Buried And Me on their 10-year anniversary tour across the US, which kicks off on September 21 in Philly. We wanted to get an idea of what the band—Robby Baca, Michael Lessard, Joey Baca, Cameron Maynard, Jordan Eberhardt, and Eric Guenther—will be listening to on the road, and turns out, their taste is just as diverse as we hoped it would be. From Rihanna to SikTh, check out what made their Tour Bus Playlist below, then make sure to Track them on Bandsintown to catch the "Godspeed" musicians in your city! The production on this record is incredible. A listen on nice headphones is a treat and this song just rules. This one hits right in the feels. All of the layers and lyrics are a perfect emotional storm. This bands sense of harmony is so cool to me. They manage to be so subtlety heavy and dissonant but keep it cool. Really stoked to get to know this record. This was a rad single. I think Eric showed me this record. Really cool tones and awesome chord modulation in this track. Super heavy music done well. I love working out to this record. This record blew me away when it came out. This in particular is so cool to me. I wish it was a full 3-4 song. This is my go to record for reading. Bouncing around in a van or bus can be distracting and this keeps me in the zone. I've always loved this band so much. This EP is one of my favorite metal releases of all time. Dirty Loops 4 eva'. Their ability to to take a catchy vocal line and do the most sideways chord shifts over it is so inspiring to me. This one is for a good laugh with the boys.